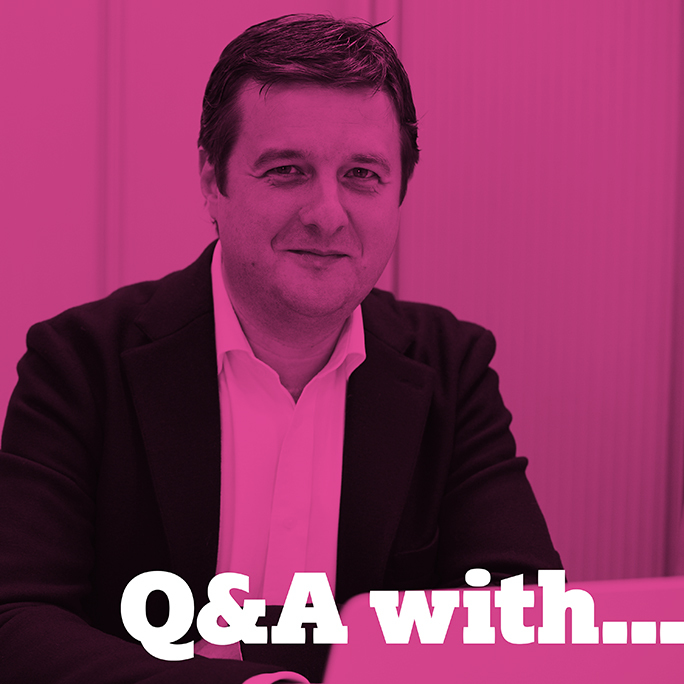 Our Q&A series continues and next on the hit list is our Managing Partner Scott Pearce. What would you most like to produce? What would your top 3 dinner party guests be? What piece of kit would you like to see invented? What is the worst kind of media? What are the Top 3 challenges your clients are currently facing? What does Cross Media production mean to you? Cross-promotion, using the channel(s) that are suitable purely for the clients needs with the ability to leave the correct time between your first, second and third message to the end client. Also with the ability to promote at specific times in the recipients day ie Direct Mail, for a piece that is likely to stay on the kitchen worktop for a few days, Social Media (Facebook) when the user is feeling more relaxed and E-Shots when they are in work mode! How do you think Datum differentiates itself from its competitors?